Award winning active bluetooth speakers, also available in pure white or frosted blue, for hi-fi quality sound on your desktop. 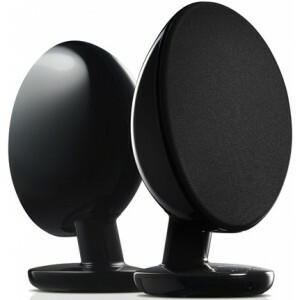 Delivering ultra clean sound everytime, the KEF Egg is a wireless digital music system holding the ability to stream tracks wirelessly over Bluetooth aptX. As a comprehensive ‘plug-and-play’ system, it incorporates a built-in amp and DAC allowing you to enjoy music with the depth, clarity and detail of true high resolution sound. 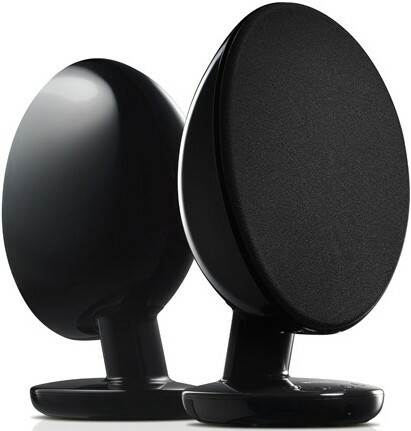 You are able to play high-res music from almost any source, the KEF Egg active wireless digital system is a full audio solution that fuses hugely accurate detail of newest Uni-Q driver configuration with Bluetooth aptX capability. An integrated amp, DAC, mini USB input, unbiased digital speaker link and optical assembly to your TV placates every prerequisite for a malleable, condensed, high-res sound system. When used as wireless speakers for PC or mobile device, the KEF Egg lets you stream audio in total stereo using the 96kHz/24-bit mini USB input for true hi-fi response similar to their acclaimed audiophile loudspeakers. 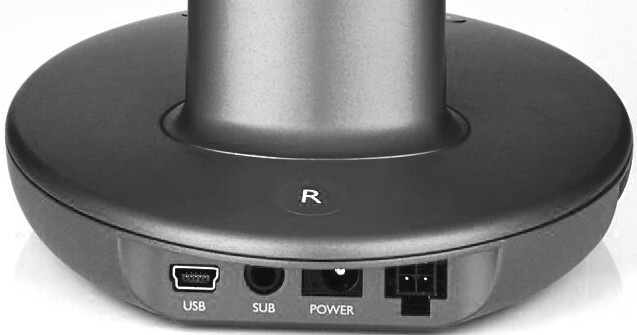 For TV audio, it vastly outperforms even the finest built-in speakers and with minimal controls and links, it’s easy to set up for any scenario. 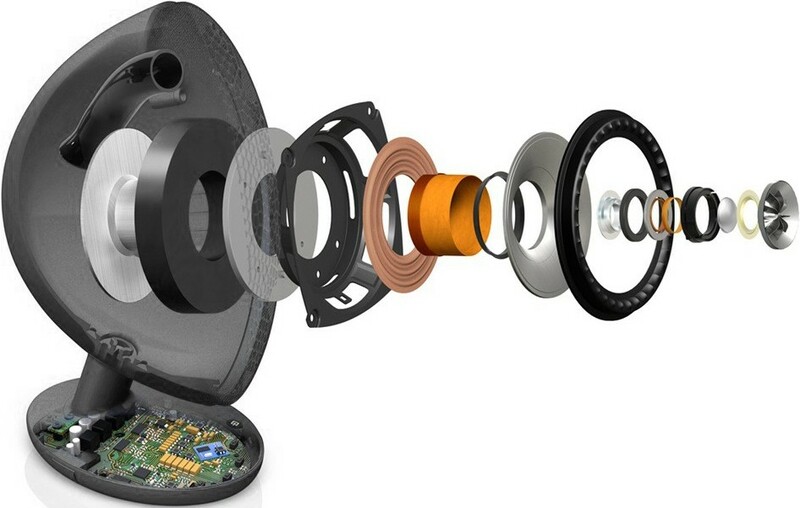 For further bass extension, you can add any KEF subwoofer and wholly transform your experience. Chockfull with pioneering acoustic skills, the Egg profits fully from the multi-award winning ‘sit anywhere’ Uni-Q driver arrangement with original ‘tangerine’ waveguide for eclectic dispersion, flowing detail and shocking clarity. With renowned build excellence and attention to detail, nothing was unheeded in the quest for immaculate high resolution sound. To complement the distinctive elliptical cabinets, you can a Gloss Black, Pure White or Frosted Blue contemporary finish.